How are you holding up with those resolutions? Have you shed those pounds? Become more polite to your neighbors? Slapped that nicotine patch onto the arm? Good for you. You’re doing the work. Us? We’re still doing the same thing: digging up viral videos for your enjoyment. And nothing you can do will change that, sorry. We love you too much. 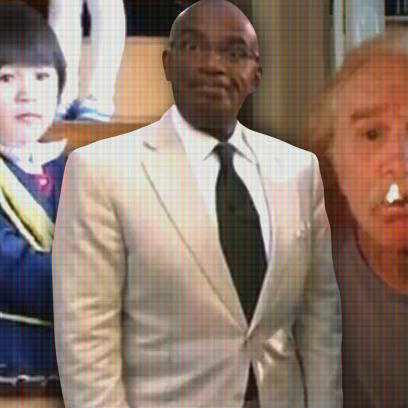 Ringing in 2013, this week’s crop of viral videos featured a gifted xylophonist, a cigarette juggler, and a weatherman who talks about pooping his pants. Yep, it was quite a week.